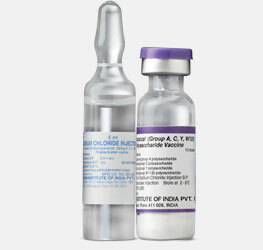 Serum Institute of India has initiated development of acellular pertussis vaccine containing purified antigenic components of B. Pertussis viz. 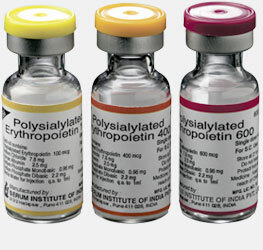 Pertussis Toxoid (PT), Filamentous Haemagglutinin (FHA), Pertactin. The DTaP vaccine that is under development at Serum Institute of India is being tested at NIBSC, UK and is undergoing toxicology studies. Serum Institute of India plans to develop this product for the people of the developing world within next two years. 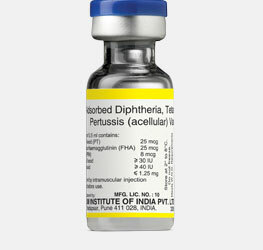 DTP vaccines in the near future will have combinations of other components and the key antigen for such combinations will be acellular pertussis component. Serum Institute of India is working on a thermostable Pentavalent Meningococcal Conjugate Vaccine (A, C, Y, W-135, X) for developing countries. The Institute is already involved with WHO and PATH to prevent and ultimately eliminate epidemic group A meningococcal disease in the African meningitis belt. Consequently, the Institute is ideally placed to develop this new Pentavalent Conjugate Vaccine and deliver a safe and effective product at an affordable price to the parts of the world where it is needed most. Serum Institute of India is developing ErepoXen product candidate, which is an enhanced polysialylated form of erythropoietin, a hormone produced by the kidneys to maintain red blood cell production and prevent anaemia caused by chronic kidney failure. ErepoXen uses Lipoxen's PolyXen® platform technology to attach polysialic acid, a polymer of sialic acid (a biodegradable sugar that is found naturally in the human body) to protein drugs. The findings of phase I & phase II clinical trials suggest that the drug may beeffective when administered once monthly to patients with chronic kidney disease, thereby achieving maximal compliance and excellent outcome results. Serum Institute is working closely with Lipoxen U.K. to accelerate the commercialization of this candidate. Globally, numerous children die of serious pneumococcal infections each year and majority of these deaths occur in developing countries. 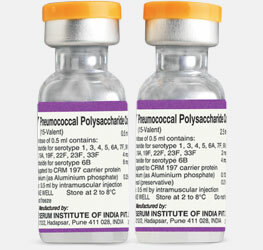 Current pneumococcal conjugate vaccines approved for use in children are effective against the serotypes included in the vaccine, but they do not cover all pneumococcal serotypes. Besides, financial barriers limit access to these life saving vaccines in countries with highest risk of the disease. 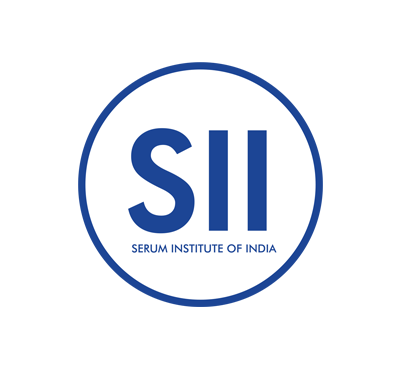 Serum Institute of India is collaborating with PATH for the speedy development of a 10-valent PCV, focusing on the serotypes prevalent in 70.4% of the affected population (Asia, Africa, LAC, India). Cervical cancer is the leading cause of female cancer mortality worldwide. Majority of the cervical cancer related deaths occur in low and middle income countries where routine gynecological screening is minimal or absent. 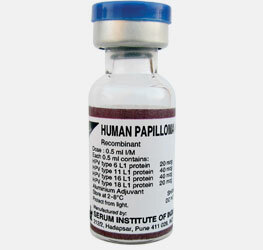 Serum Institute of India is developing a tetravalent HPV vaccine which includes L1 VLPs of serotypes 6,11,16,18, which is expected to give a coverage of approximately 90% against papilloma virus prevalent in the developing world. The vaccine is currently under development and will be available in the near future.